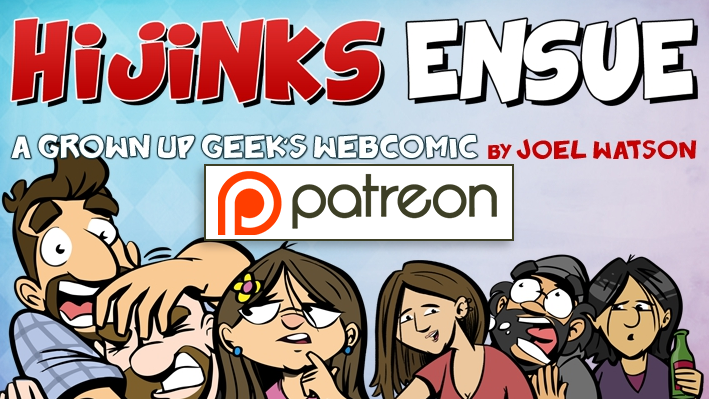 HijiNKS ENSUE Is On Patreon! 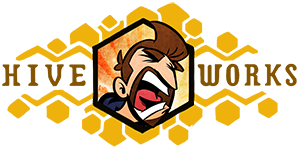 The 6 year anniversary of The Experiment is just around the corner and, as of yesterday, I have officially begun my next phase of it… it being The Experiment… ANYWAY I STARTED A PATREON! It’s just like the monthly donation subscriptions I’ve always done with Paypal, but now you don’t HAVE to use Paypal, and I have a cool backend for managing rewards and such. It’s also got a bit of Kickstarter peppered in for good measure, in that there are rewards tiers for donations and milestone goals that unlock more comics, more content and more awesome along the way. Don’t have time to read all of this? Watch the video I made explaining everything. It’s only 3.5 minutes and my adorable Kiddo steals the show. Pledge at $3, $5, $10, $20, $50 or $100 a month and you will be supporting me being able to do what I love for a living: Making comics. 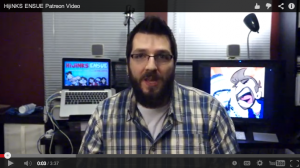 …A RETURN OF THE HIJINKS ENSUE PODCAST WHATWHATWHAT?!?!?!?!? On the first day we blew past the $250 Milestone Goal, which unlocked new Sketch eBooks every month for a year. 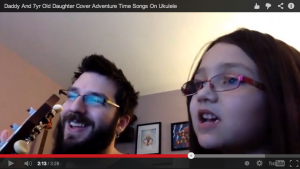 Then we went past $350, so I uploaded this video of me and my daughter covering Adventure Time Songs as a thank you. If you are currently a Paypal monthly subscriber and would like to switch over to Patreon (which is probably a good idea since that’s where my attention will be focused), I only ask that you pledge to Patreon BEFORE canceling your Paypal subscription so I don’t panic. Posted in Comic Blog, The Experiment and tagged crowd funding, donations, news, patreon, the experiment.